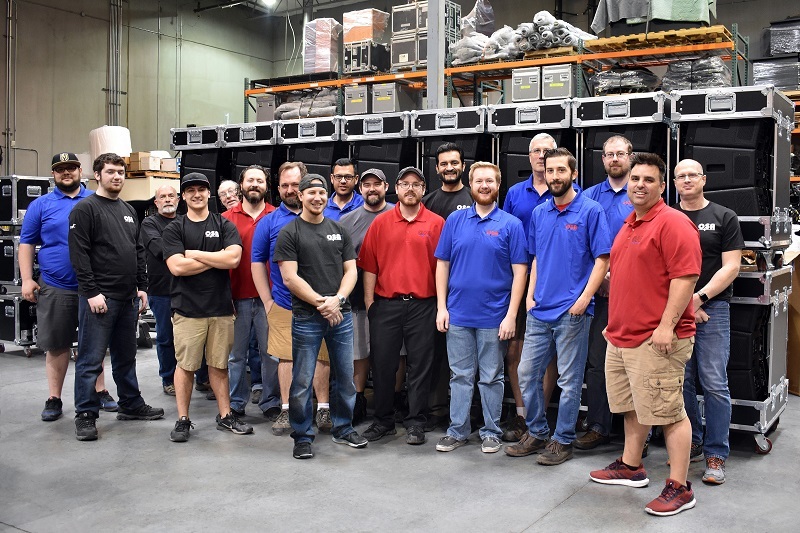 LAS VEGAS – OSA recently added 248 Wavefront Precision Compact and Mini line array cabinets from Martin Audio. 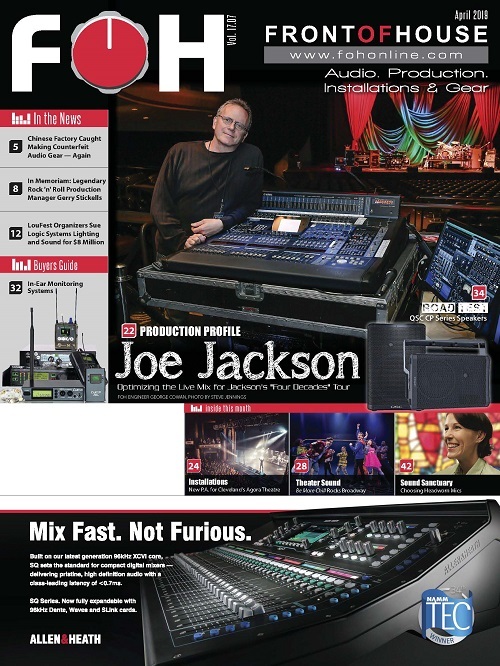 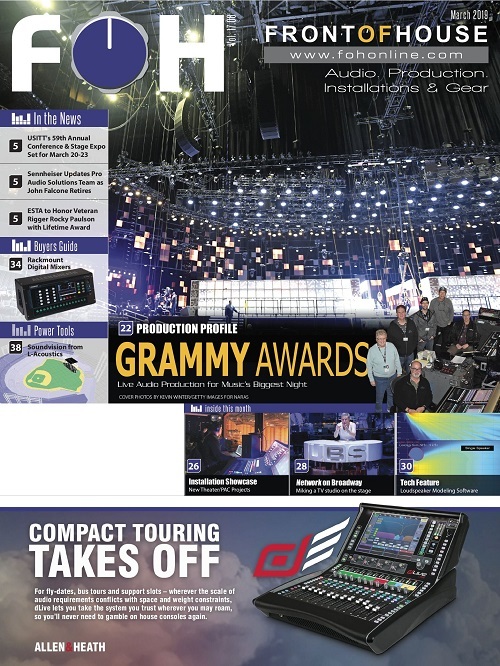 Commenting on the purchase OSA President Mario Educate said, “We’ve used these speaker cabinets on several shows already this quarter, and the sound quality out of the Wavefront Precision arrays is unbelievable. 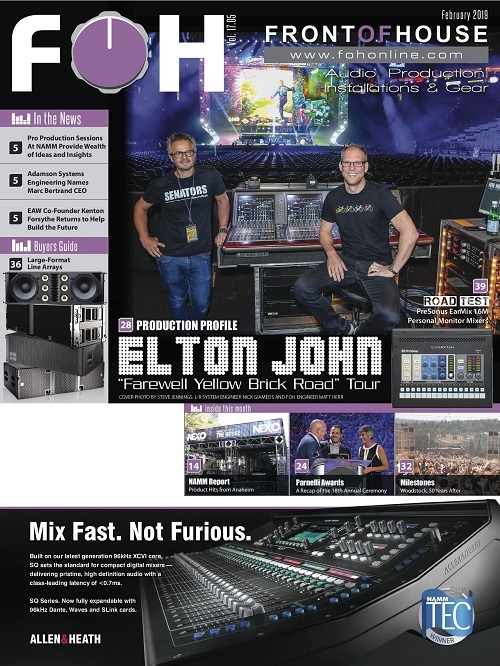 They bring out the subtleties of the score better than any other line array we’ve used, so the audience can really immerse themselves in the meeting experience through the audio. 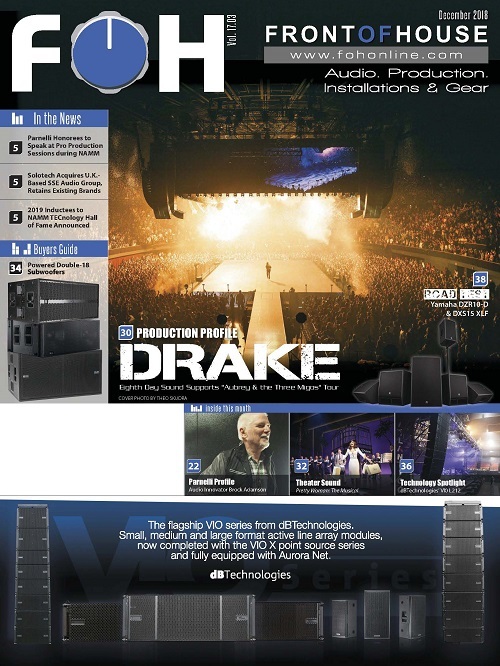 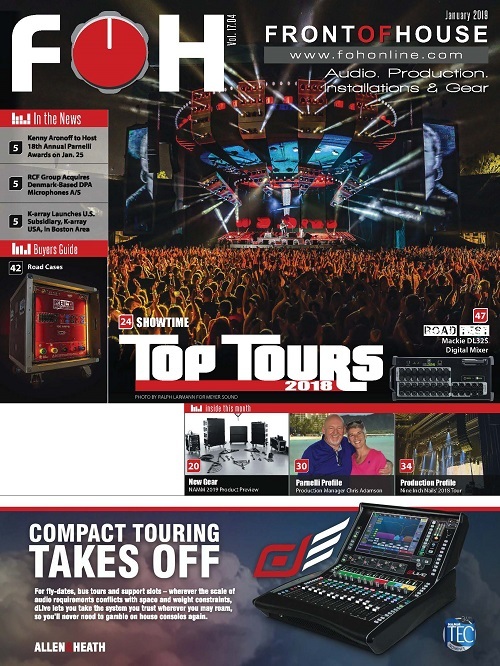 The purchase of Wavefront Precision was complemented by system iKON amplifiers, iK42 and iK81, as well as the new SXH218 high performance double 18” subwoofers, the first purchase by a rental house anywhere in the world.